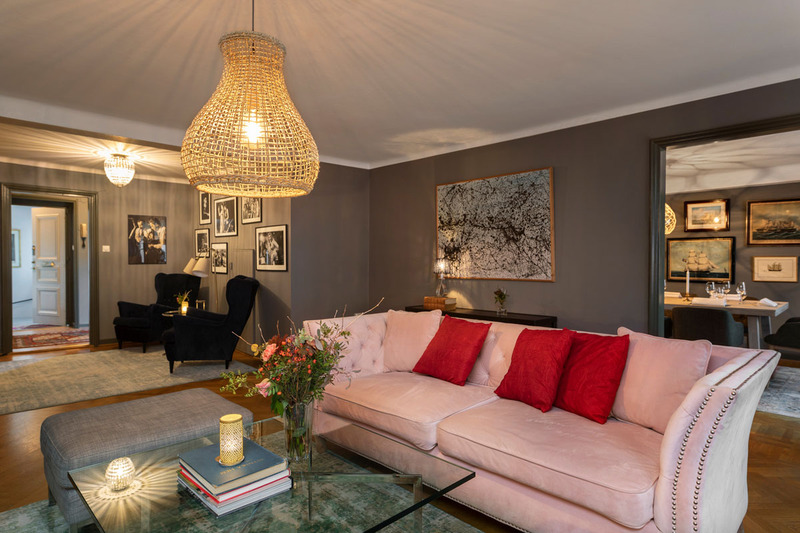 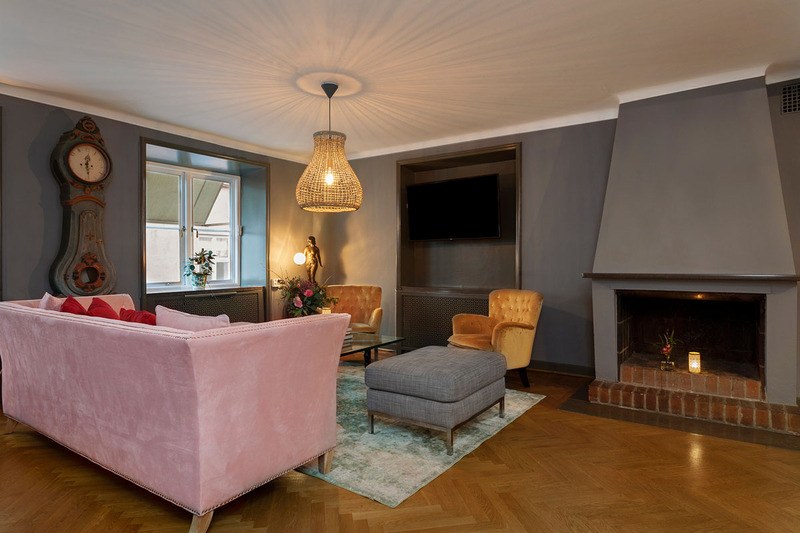 Are you looking for a beautiful and comfortable living right in the charming quarters of historic Stockholm? 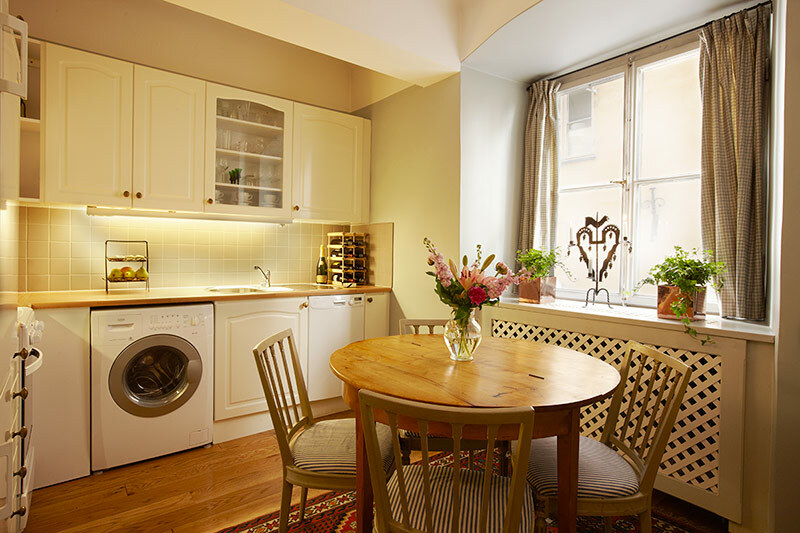 Not far from the Victory Hotel, we have 4 apartments available for long or short term lets. 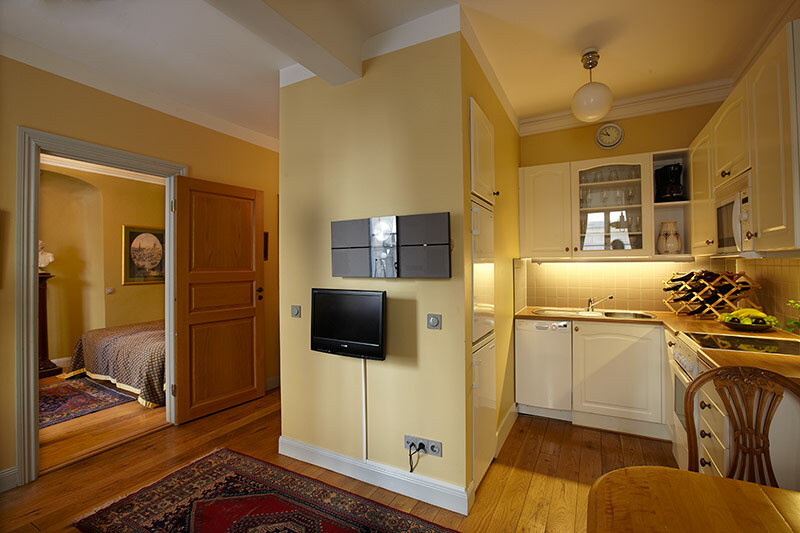 All apartments come fully furnished and contain kitchens with a dining space and bathrooms with a shower or bath tub. 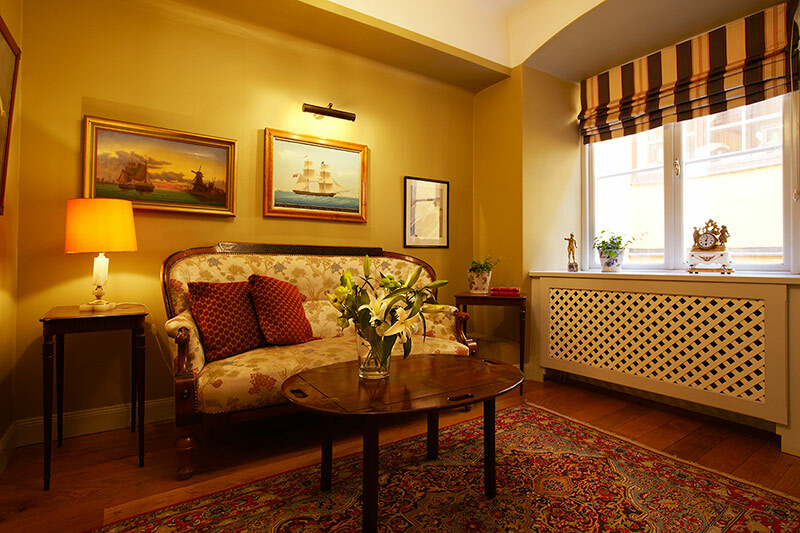 They are also equipped with a washing machine, cable TV and wireless internet.